DigitalImagingCenter | High Quality Prints, Phenomenal Prices and the best customer service. We are a local business and we love our customers and our community. 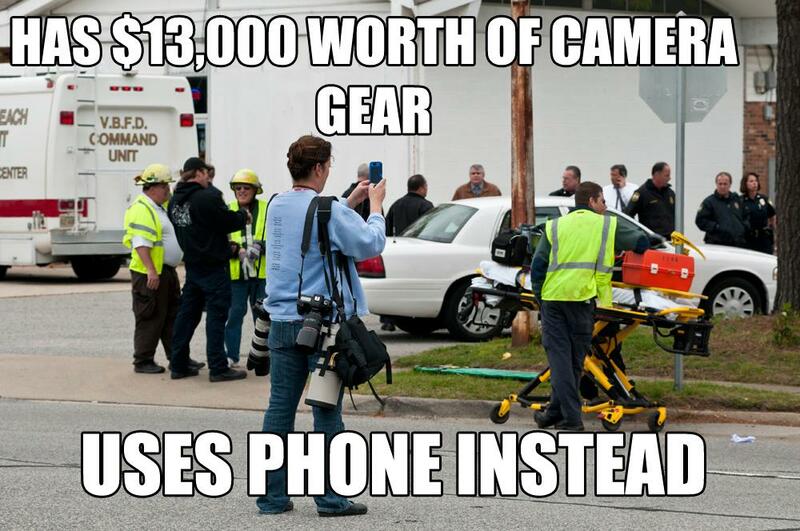 Since the invention of the smartphone, most of us carry a camera with us every day. 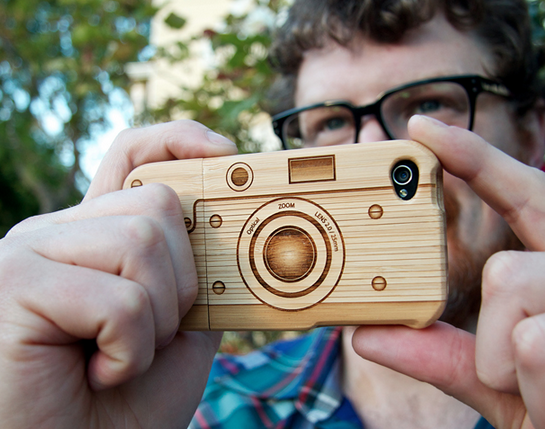 More people are leaving their compact cameras at home in favor of the camera on their phone. Those of us who have iPhones know that there are tons of apps that help you become a better photographer. 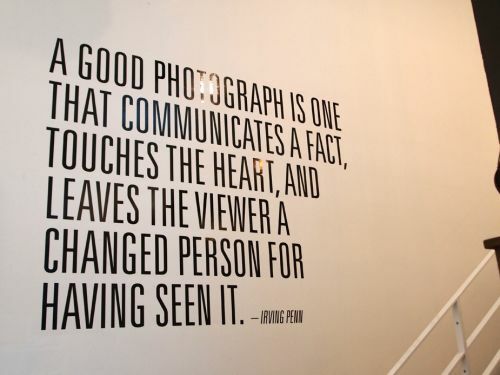 But more often than not, it’s the photographer, not the camera that makes the shot good. So it’s worth remembering a few simple photography techniques to get the best photos from your smartphone. Always make sure you’ve got a good grip on your phone. Two hands will always be better than one. Put your finger on the shutter button, focus on your target & steady yourself. Don’t be afraid to take a deep breath in and release the shutter while still holding your breath. 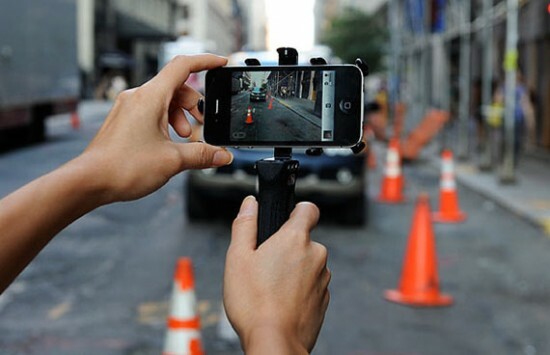 This is a trick used by professionals around the world when shooting with all different types of cameras, so it can also come in handy for iPhone photography. If you can, lean your body against something steady to give yourself a little bit of extra support. If you can’t find good lighting…make it happen. If you’re in a dark space, turn the lights on. If you’re in direct sunlight try to find a shaded area. Don’t shoot directly into the sun unless you’re trying to create a silhouette shot. If your iPhone has a flash, consider using it as a flash fill in daylight to reduce the shadows in your photo. You can crop, process, and share your photos right on your iPhone, so why not spend a few minutes editing your photos to give them that extra touch of awesomeness. 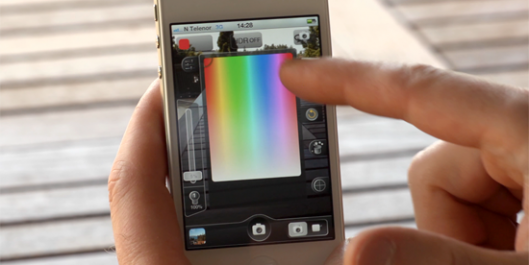 If you find editing on your iPhone awkward, try editing them on your computer with photo-processing software like Picasa or Photoshop. A photographer is never done taking pictures and an iPhoneographer will constantly be presented with great photo opportunities. If photography is a passion, it promises to have endless hours of entertainment for you. Having an amazing portfolio or collection of photographs can feel comforting, but not as satisfying as having your work displayed 7 enjoyed by others. Digital Imaging Center is here to fulfill those needs and offer a number of great photo gift ideas or creative printing. Imagine your work on a printed canvas or custom gift? 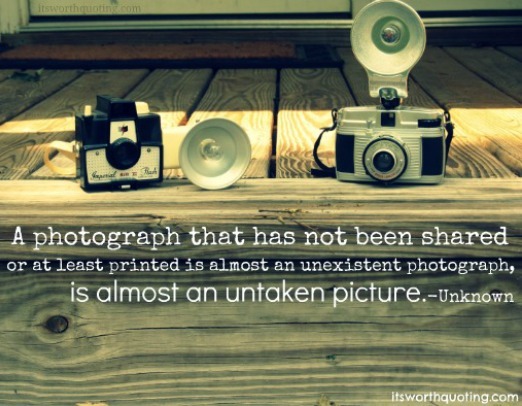 There are so many possibilities to further enhance your photography. Beach Season is Here! Bring Your Cameras! Beaches present us with excellent opportunities to capture amazing digital photographs. Their vast natural beauty, impressive hues, and fascinating patterns of light are great sources of inspiration. Unsurprisingly, some consider a beach to be a dream destination for a family vacation, honeymoon or an intimate get-away. 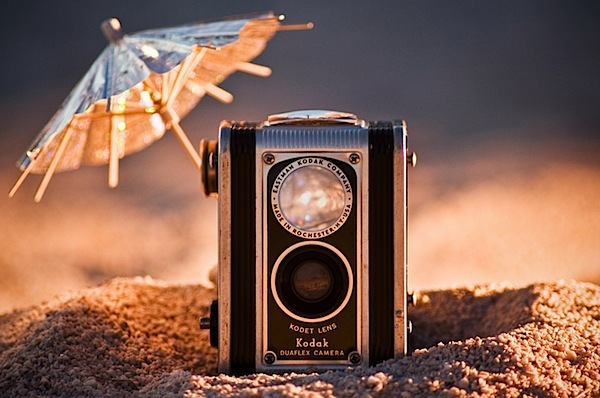 Here are some tips to help you capture more exciting and creative beach photographs. When photographing at the beach you’ll need protective gear; a UV filter, camera bag, and plastic housing if possible, to keep sand and water out. Cleaning cloths are handy more often that you’d expect. A polarizing filter is very useful as it helps cut down on flare and improves the color of water and the sky. A separate, powerful flash device, or a circular reflector are very useful. If you plan on shooting in black & white, then you might want to invest in a red 25 filter to increase the drama of the sky by increasing the contrast of the clouds. 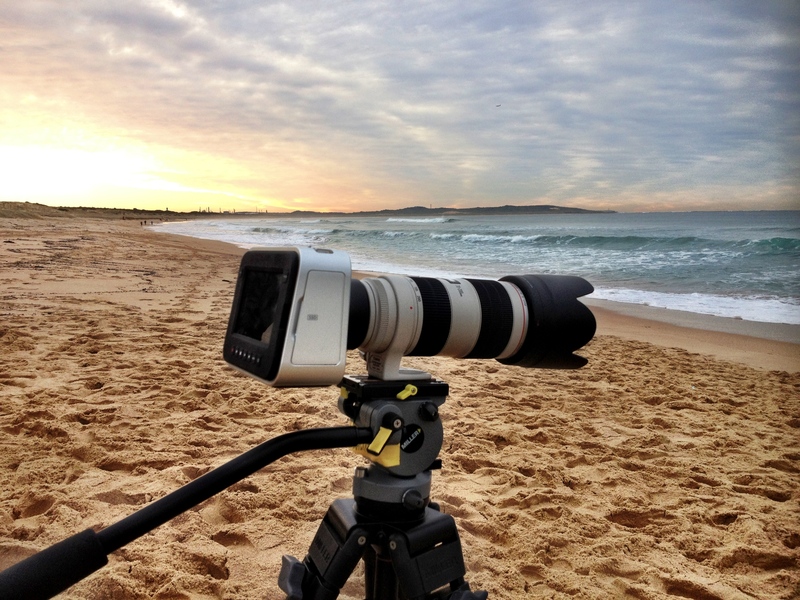 Once the sun has started to set, return to the beach with a tripod to take images of the sky and sea. 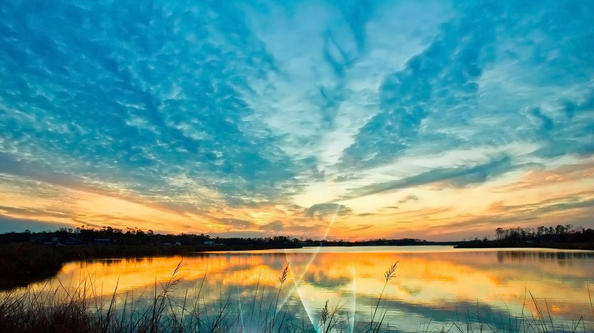 The water looks calm and the sunset will captivating and vibrant colors. Place the camera on a sturdy tripod because of the lower light levels, and set the mode dial to TV or S (Shutter-Priority) mode. Select a shutter speed of 2 seconds to begin with. You may need to use an ND (Neutral Density) filter to reduce the amount of light hitting the camera, and this way the camera will allow you to have a longer shutter time. 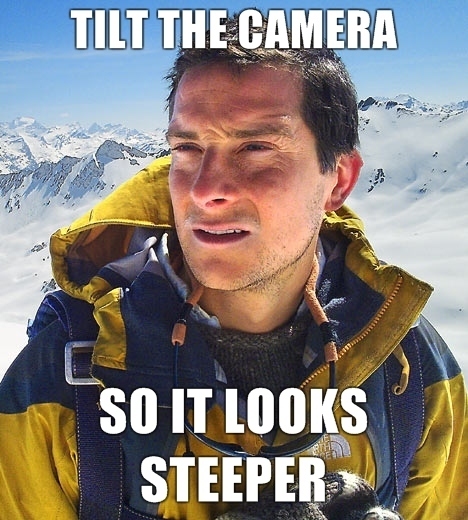 Use your camera’s self-timer or a cable release to take the photo with absolutely no blurring. Being at the beach is all about fun, so make sure you capture it. Get your friends or family to run on the sand; set the mode dial to M (Manual mode) and use a shutter speed of at least 1/500th of a second to freeze the movement. Remember to protect your camera and lens from all the sand; always use a clear UV filter to protect the lens and electrical tape around the area where the lens fits onto the camera body. A strong sun will produce a high contrast B & W image, because of the strong shadows and light areas. A polarizing filter and a red filter will bring out the contrast in the image as well as reduce flare. Let the camera choose the correct shutter speed. Use an external flash to fill in any dark spots. B & W photography is great for making a photo better if the sky is overcast and dull. The result is an almost white background making it perfect for beach portraits. 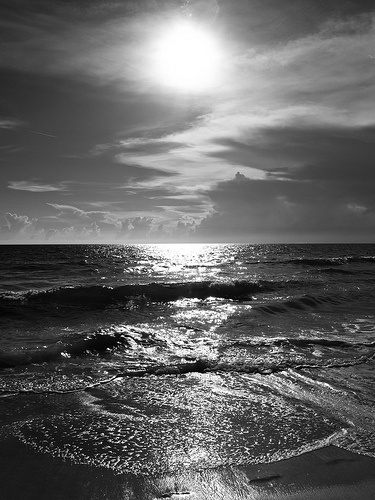 B & W beach images help to create the mood of a timeless/more artistic shot. Reflections are a powerful way to convey emotion or provoke thought in your images. 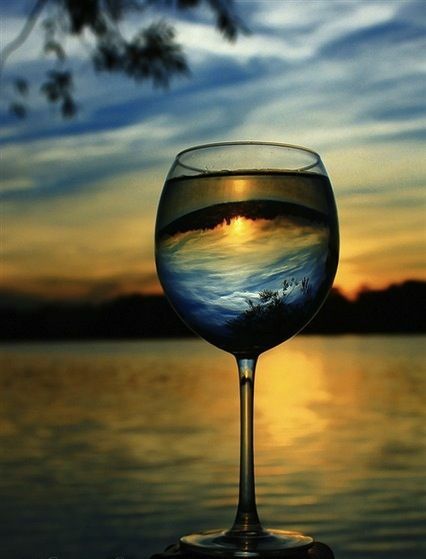 For example, reflections in water can lead to beautiful images. However, finding the right time and place to get a great water reflection can be difficult. Your best option is enclosed waters, such as lakes and ponds, preferably sheltered from the wind. The slightest breeze can add disruptive ripples to the surface of water, and while in some circumstances this can be good, in others it can ruin the shot. You will more often find that the very early morning is the best time. Watch the weather forecast – high pressure systems often bring the windless, still conditions that are so conducive to reflection photography. If there are some small ripples on the water surface, you can try to reduce these by using a long exposure rather than a shorter one. You can even shoot multiple exposure and combine them as a HDR image. 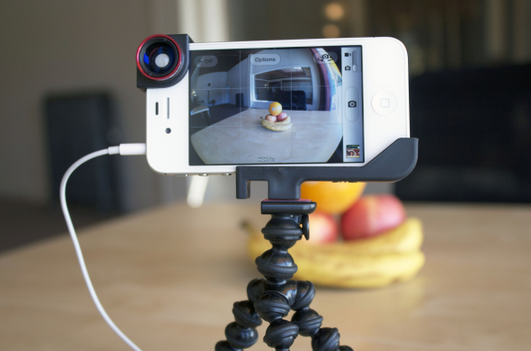 You will of course need a steady tripod to ensure maximum sharpness. 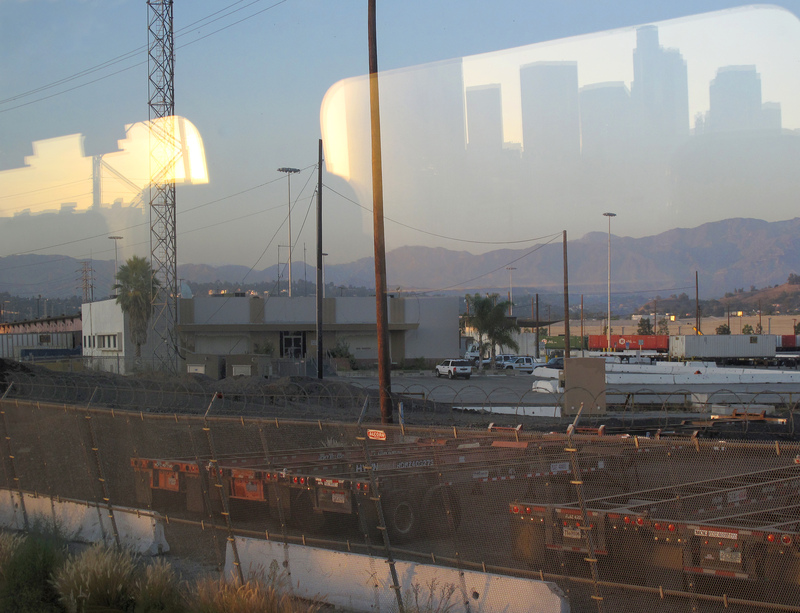 There are reflections everywhere we go ranging from windows to marbled and metal surfaces. The scope is immense. We can use reflections to show off our main subject; for instance, a depiction of a famous landmark reflected in a window. When posing a shot try not make the shot look too formal. Instead, making the subject feel relaxed will offer the image a more casual look. Of course, another person who can model for a reflection shot is yourself. Why not try to get a shot of you at work with your camera, all reflected in a window or other mirrored surface. Reflections are everywhere we look and one has to think outside of the norm to setup amazing, innovative shots. 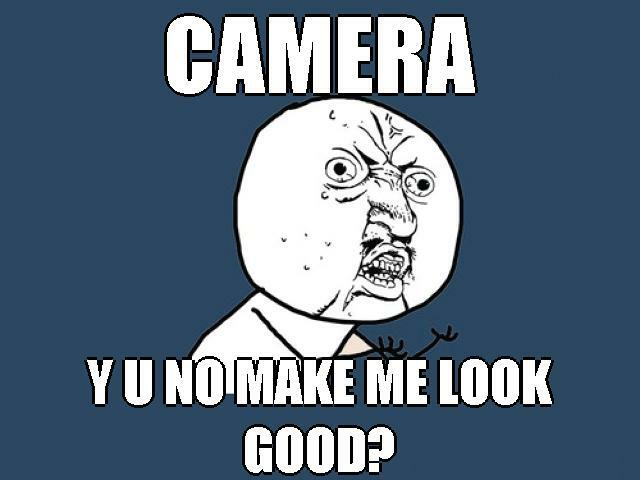 If you are an amateur photographer, then you probably have quite a lot of pictures that are not perfect. Professional looking photos are especially important if you would like to print promotional material of any sort. This is exactly what photo editing software is for: Boring pictures can be more striking with just a few clicks. Even professional photographers use photo editing in order to give their photos the finishing touch. 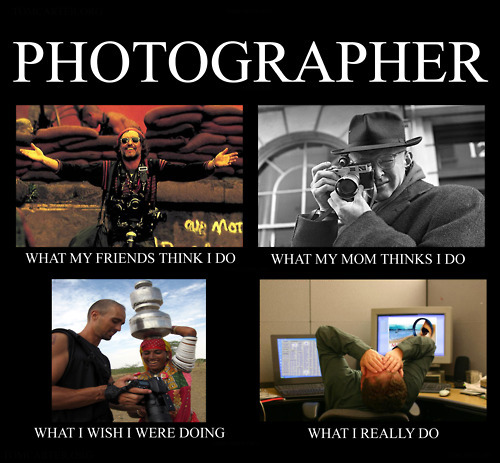 Here’s a few basic tips for beginning and experienced photographers alike. Whatever you do, never change the original photo. Copy it to your computer or external hard drive for photo editing and work only with a copy. If you leave the original untouched, then you can always try to apply different improvements, brightness settings or photo editing steps. It makes sense to edit the photo in different ways for different uses. During photo editing, go to the color menu and raise the color intensity, which will make listless, bland photos appear more lively. 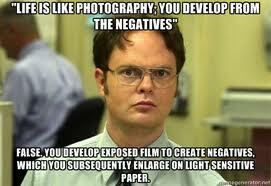 You can also fix pictures that are too bright or too dark and adjust focus in blurry photos. Very often, interesting objects in photos are surrounded by boring ones. For example, an empty parking lot or a grey sky can shift the focus away from the center. 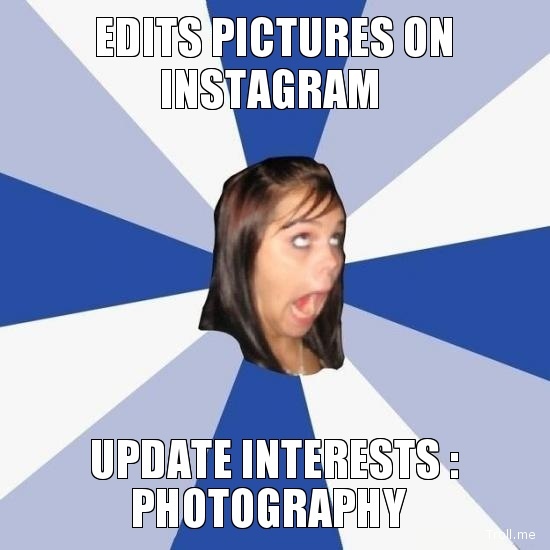 The uninteresting part may be cut out and removed using photo editing functions. If you change the photo too much or go overboard with optimizations, it will look unnatural and important details may be lost. 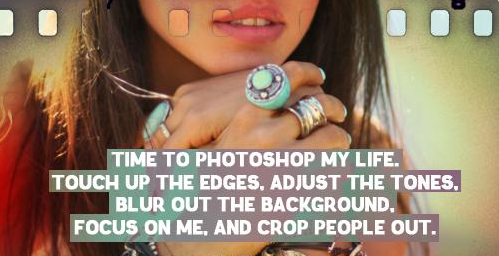 If that isn’t the specific goal of your photo editing, you should avoid this at all costs. You have to know where to stop. Luckily, all programs include an “undo” button for digital photo editing. Smaller photos look sharper. 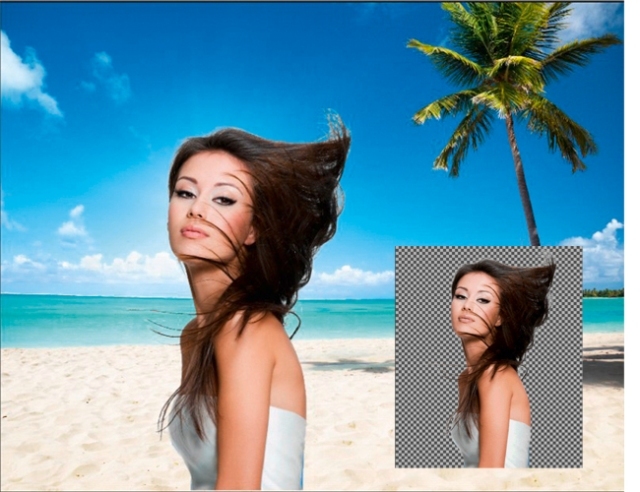 When you reduce a photo in size, it will have better resolution and will appear sharper than before. With images intended for print, make sure the resolution is at least 300 dpi. If the photo is to be published online, it should be scaled to 75 dpi. Long loading times for large photos can also become annoying very fast. 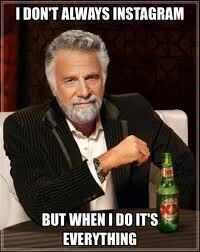 But of course if you have any doubts with any of this or just want the best quality work being done on your print job. Come to any of our locations and our team of experts is here to help you. Do you get a sudden rush of creativity at the most unfortunate times? Don’t have a computer nearby? 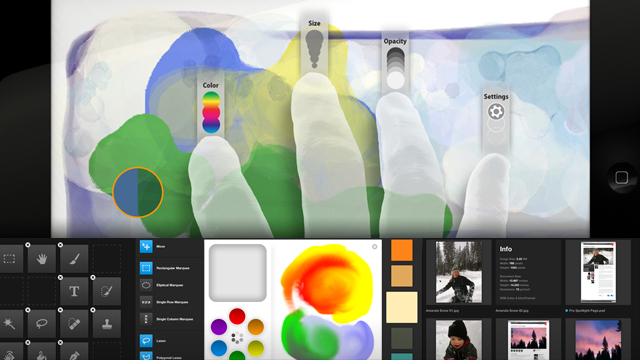 Adobe’s latest mobile app release can help you get creative on the go. Whether you need to alter a photo for Instagram, or create some full-on graphic art on the train ride home from work, Photoshop Touch is very capable. The app launches just like Photoshop on your desktop: you can choose whether to grab either a locally stored photo or one from the Creative Cloud, or you can just start on a blank canvas. 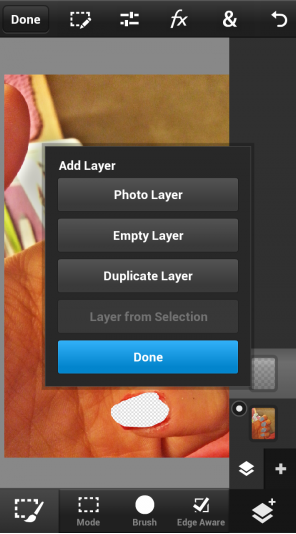 Photoshop Touch includes several filters and effects, too, like Directional Blur and Drop Shadow. 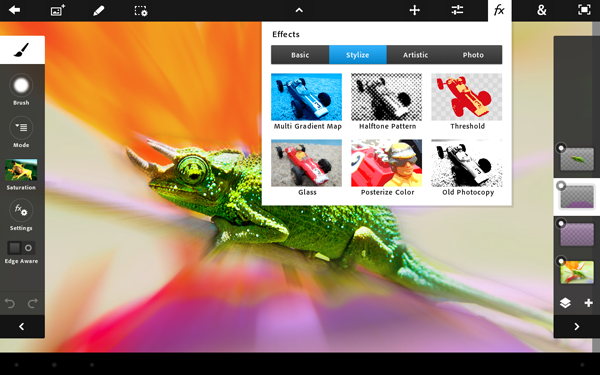 Seasoned Photoshop veterans might get a better handle on creating art on-the-go with this app, but novices can use it to tweak and correct their photos with the Adjustments options or remove something from a photo with the Clone Stamp tool. Another nice feature is that you can use Adobe’s Creative Cloud to work on images between your Mac, iPad and iPhone. We can’t imagine anyone doing heavy edits on an iPhone, but it’s nice to have an easy way of getting images between the three platforms. While the interface itself is pretty simple, it packs a lot of power in its menus. In that it resembles Photoshop Mouse. And if you’re working with a few layers and want to see exactly how they stack up, you can rotate your canvas in 3D to look at it sideways and see each layer explode from the one behind it. The $9.99 photo editing app which is now available from the iTunes App Store or Google Play. But special offers for Adobe Touch Apps will be available for customers who sign up for annual membership of Adobe Creative Cloud, the company said. Whenever you want to experiment by compositing images or adding text, layers are the way to go. And Photoshop Touch is that way to go. Create those images you see in your head come to life; right before you head to Digital Imaging Center and make them a reality. Most of the time when an image is not sharp, it’s because of your hand and camera movement when taking the shot. Any amount of shaking can have the potential of blurring an image. So, how can you avoid this yourself? If your have a DSLR camera, it’s worth investing in a good IS lens. This is especially true if you use a heavy telephoto lens because the weight alone can make enough of a difference, even more noticeably if you’re on a long photo shoot and your arm starts to tire out. If it’s affordable to you, the extra outlay of cash for an IS lens is worth having sharper images. There’s no doubt that a good tripod is worth using, especially with landscape photography or any other subject that’s not in motion. The key to successful tripod use is being sure it’s set up in a sturdy spot. If one of its legs is balancing on something unstable, like a small rock, it can cause movement, and hence blurring, when the shutter is pressed. Double check it’s stability before you start taking photos. With your camera set either on a tripod or a stable object like a table or wall, setting the self-timer to 2 seconds means not having to put pressure on the camera. This will increase stability. Remote shutter releases are also a good idea, rather than setting the self-timer. They’re inexpensive, but can be invaluable to creating a sharp image. In both situations, be sure to set the focus on your subject before actually shooting via the timer or release. These tips should help you create more beautiful images and capture many beautiful memories. Be sure to be as comfortable with ALL of your cameras settings, before venturing out and setting up photo sessions with potential clients….Needless to say we can help you fix and improve any image project you have and make its presentation looks amazing in any of our printing options. Becoming a digital artist is a form of creative expression that can be profitable. 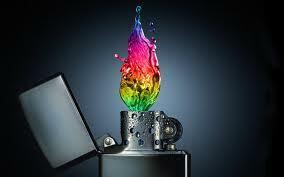 Companies use digital art in everything from web pages to special effects in movies and television. The need for digital art is so great that it makes digital artwork an attractive business opportunity for people looking to work from home. Here are a few tips you should keep in mind before you enter the world of digital art. Your computer is probably filled with lots of examples of your art. Go through what you have, and pick the ones you feel are the strongest. Put them all together, perhaps on a special drive, to be able to easily show them off to prospective clients. As you produce more and more work, you will fill your portfolio with the best work you’ve done. Use your portfolio as your chance to wow clients, and show them you are worth it. Stock images are photographs–usually taken by professionals–that can be used by digital artists without having to pay royalties. 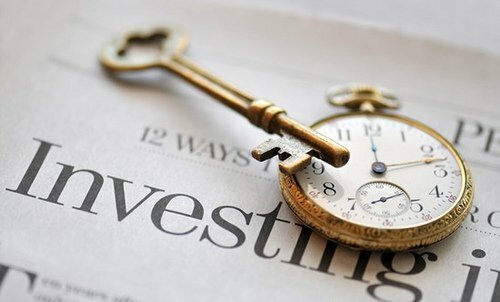 Some stock images can be used for free with no limits, but usually you will pay a one-time fee for a set number of uses. If you don’t have strong photography skills, using stock images can save you money having to hire a photographer to take pictures for you to use in your digital art. There’s nothing more frustrating when a computer glitch ruins hours of work. Be sure to save your artwork every time you think about it. Also, make sure to keep backup copies of all your work–especially work that you’ve not turned over to your client! There’s lots of software and hardware that you can use to create digital art. Get experience with as many as you can, to find what works best for you. Once you know the tools you plan on using, learn everything you can about them. Take classes, read books and talk to other users of the tools. You can check forums online or join clubs to find other users. The stronger you are in the use of the tools, the more impressed your clients will be. Being a digital artist means more than just selling digital artwork. Remember that you are also selling yourself. Be confident and professional. Get your clients and your own work printed at professional printing places, that can guide in what’s gonna work best for you. Wether it’s film, image manipulation or other digital art, Digital Imaging center will always be the best choice for all your digital art needs. The worldwide phenomenon known as Instagram has swept in a whole new wave of amateur photographers. Noodling around with a phone application has can easily lead to a life-long passion. Between the filters, the Gaussian blur and the “creative” photo angles using a phone produces, getting a reasonably flattering picture can seem like a challenge. Fortunately, there are a few easy, smart ways to make Instagram’s interface work in your favor. Did you know that differently colored lights can make your skin tone and hair appear prettier? It’s the reason soft, pink sunsets and candlelight are both known for their beauty-boosting prowess. 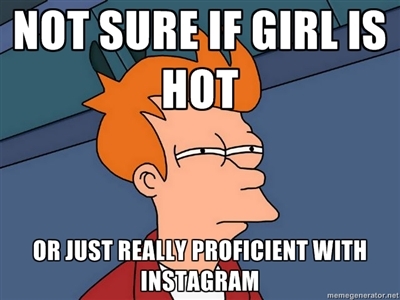 The same holds true for Instagram filters. 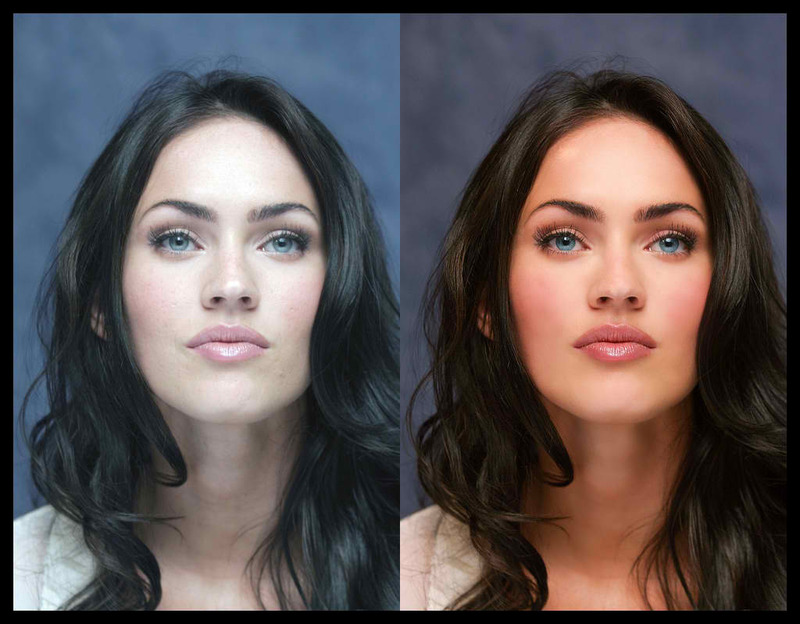 While you may like the lo-fi look of the Lomo-fi filter, the orange-brown colour distortion can make everything from under-eye bags to blemishes stand out.Try the Valencia filter if you have ruddy skin, or the Hudson if you tend to look a little grey or orange in photos. Compose yourself before you shoot by tilting your chin down slightly. Careful or you’ll give yourself a case of digital fivehead. Try to hold your phone slightly above your head. Holding your camera below the plane of your face creates a “heavy” image that makes your chin and jaw look wider. If that’s something you want, then go ahead. 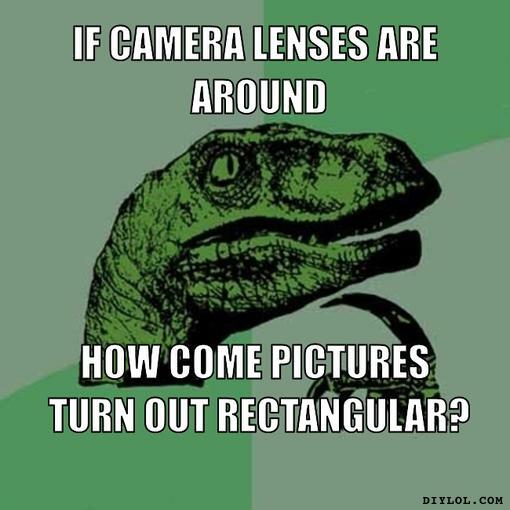 Otherwise, try to keep your lens a little bit higher than the actual center of your face. If your camera has a focus tool, you should always use it before you snap your image. Why? You’ll get a photo that centres on what you’re actually interested in showing people and a well-focused photo is a prettier, more interesting photo. We see our share of professional and amateur photographers coming to Digital Imaging Center to print a wide variety of things. Great results are quite achievable by the novice photographer with the right amount of luck, help and proper use of the technology at hand. What’s the best piece of digital art you ever accidentally came upon or discovered on your film roll?? We’d love to see and hear the stories that come with them. We are loving how a wealth of our customers have been coming to take passport pictures. A lot of you have been asking for tips and recommendations before taking your passport pictures. So, with proper direction from http://www.travel.state.gov, we want to share a few passport photo requirements we follow stated directly from the Bureau of Consular Affairs, in order to ensure an acceptable U.S. Passport.